Nothing is More “You” Than Your Jeep! What’s the best part about owning a Jeep? Customization! Get the look you want and the ride you deserve in your very own customized Jeep. Whether you are looking for a hard-punching vehicle to take you off-road through any terrain or a more aggressive look for your daily commute, you can count on Heller Motors to deliver the performance of a life time. 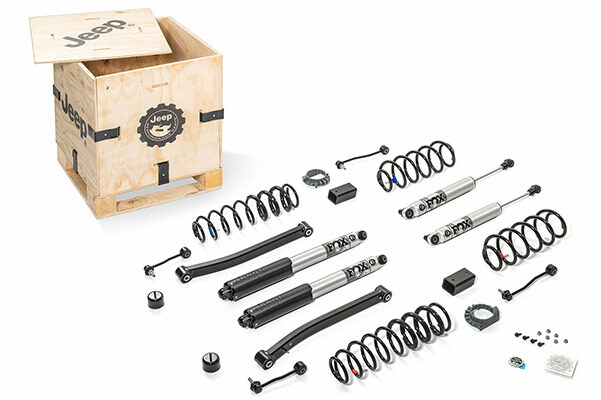 From name brand Mopar and Quadratec Lift Kits to off-road tires, wheels, and more; Heller Motors qualified Jeep specialists have you covered. 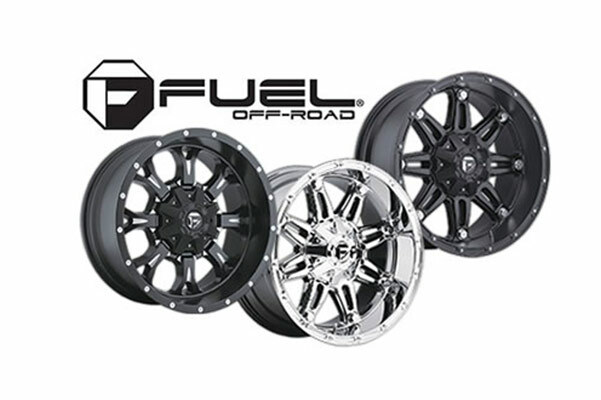 Maybe off-roading isn’t your cup of tea, but you want a more aggressive look for your daily commute. Heller Motors can help you maintain the comfort of the easy-handling stock Jeep ride while showing off your fully custom-built vehicle. 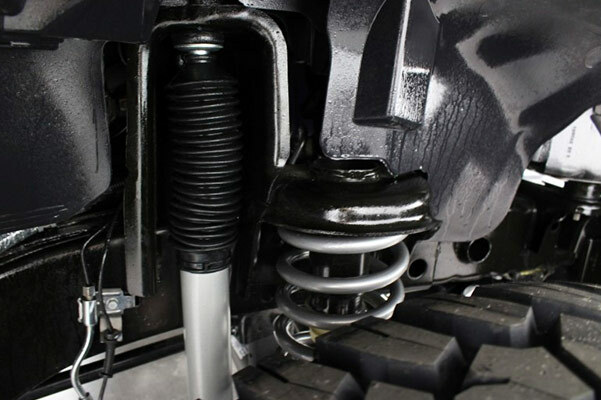 Did you know that some suspension lift kits can increase wear on your engine and parts requiring additional aftermarket parts to be installed and may even require your Jeep to be re-geared? Don’t guess when it comes to the performance of your Jeep, come to Heller Motors and get the answers and services you need to fully enjoy your personalized Jeep customization without the worry. Find quality parts and Jeep Certified Factory Trained Technicians for all your custom-built Jeep needs right at your fingertips with Heller Motors in Pontiac, Illinois. Our professional service team of certified Jeep specialists can help you customize your Jeep to your exact specifications. However you plan on using your Jeep, talk to our service team and see what customizable options might be right for you. Certain customizations may even be covered under your parts warranty, while other additions may void your warranty. Talk to our service and parts specialists to discover how you can stay covered and customize. To top it all off, we have financing options so that you can customize your Jeep now and pay over time. 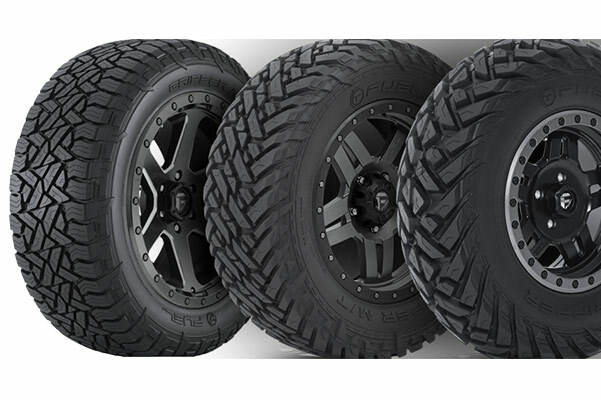 Besides suspension, tire, and wheel modifications; Heller Motor’s Certified Jeep Technicians can help you find anything from soft and hard tops to customized laser cut slush mats, even Jeep Logo Wear! Don’t wait! Come to Heller Motors in Pontiac, Illinois, and start creating your own path to your fully customized Jeep today!